Tru-Horizon (Refurbished) - Glidecam Industries, Inc. The Future is now. Take your moving shots to the next level with the Glidecam Tru-Horizon. Now you can move from low mode to high mode, and back again, in one single fluid shot while your camera automatically remains level and horizontal at all times. The Future is now. Take your moving shots to the next level with the Glidecam Tru-Horizon. Now you can move from low mode to high mode, and back again, in one single fluid shot while your camera automatically remains level and horizontal at all times. The Glidecam Tru-Horizon can be attached to the Glidecam Devin Graham Signature Series, Glidecam HD-PRO, Glidecam HD-4000 and Glidecam XR-PRO and it will control your camera’s roll axis giving you a True-Horizon. The motor work with position feedback, encoders, and the IMU sensor (Inertial Measurement Unit) to communicate with our custom 32-bit controller. 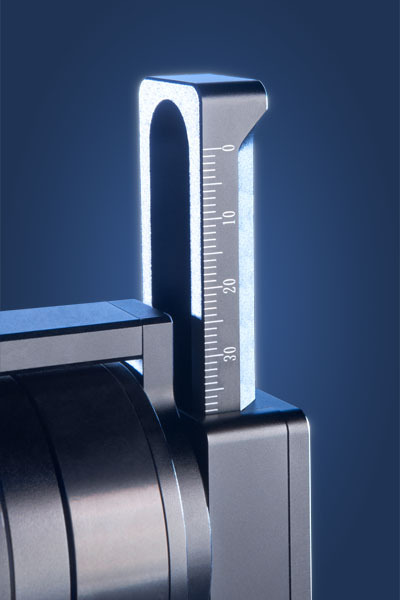 Combining the accuracy of our sensors with the speed of the controller equals perfectly stable video in all three axis with .02 degrees of accuracy. 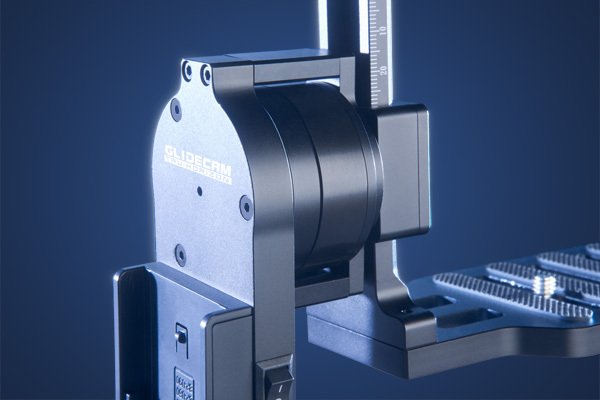 The Glidecam Tru-Horizon features Guide Scale Markings to easily remember the position of your camera for quick balancing. Max Dimensions: 8” width, 12” length, and 6” height. No more than 4” of clearance from the back of the camera to the mounting hole. Built in slip-ring allowing 360 degree rotations of the motor without twisting wires. The GLIDECAM SMOOTH SHOOTER is the World's most sophisticated and affordable body mounted Camera Stabilization System designed for Cameras weighing up to 10 pounds**. The GLIDECAM SMOOTH SHOOTER system will allow you to walk, run, go up and down stairs, shoot from moving vehicles and travel over uneven terrain without any camera instability or shake. The Glidecam Low Mode FX Package.